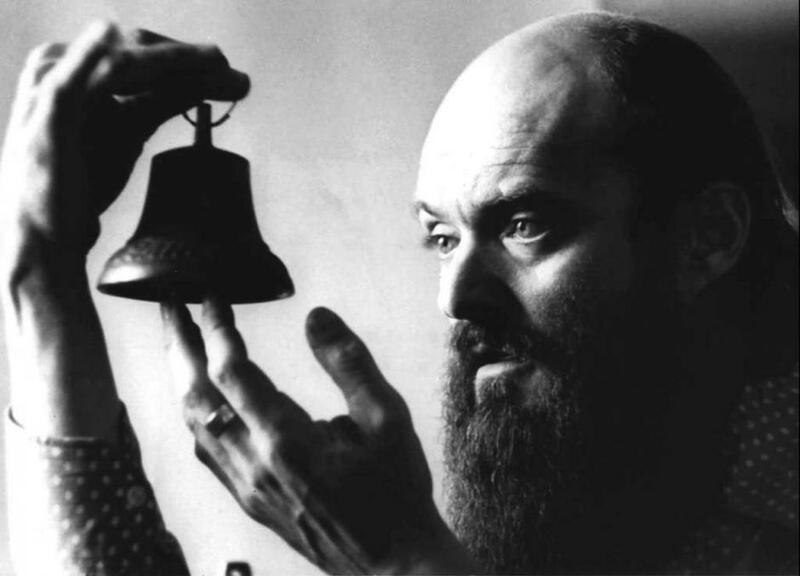 The Estonian composer, Arvo Pärt, has, for the seventh year in a row, been given the title of the “world’s most performed living composer” by the classical music event database, Bachtrack. “We always keep an eye on contemporary performance, where the composer with the most performed works has been Arvo Pärt since 2011,” Backtrack said on its website. Bachtrack calculates a series of statistics each year that show the number of times the work of each composer has been performed, along with information regarding the “hardest-working” conductors, orchestras and most performed individual works. The most performed composer overall in 2017 was Wolfgang Amadeus Mozart and the most performed work was George Frideric Handel’s “Messiah”. Pärt is globally the most distinguished Estonian. Last year, he was also honoured with the Ratzinger Prize, presented in the Vatican by Pope Francis. 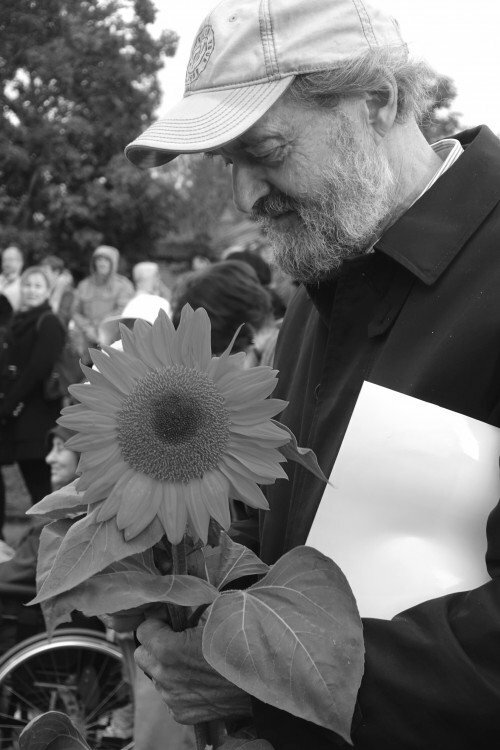 Cover: An older portrait of Arvo Pärt.